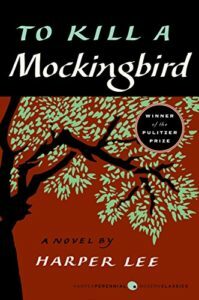 .“There are many books that have had some influence on my life, but the one that stands out for me as a criminal defense attorney is To Kill a Mockingbird by Harper Lee. This book rightly has earned a place as an American classic that explores some of the best and worst of our society. Atticus Finch is the lawyer that so many law students and young lawyers want to become – a stalwart advocate who embodies integrity, bravery, and righteousness in the face of injustice. I may not think about it every day, but I imagine there’s some part of Atticus Finch present in the work I do daily for my clients. There is a reason that presumption of innocence and the right to representation are important foundations of the American criminal justice system so that people accused of crimes have a voice not only against the encroachment of government power but against the outcry of the mob. .“Being an author, I’ve read many books since childhood from Shakespeare to MAD magazine but only a handful of them really made an impression on me. 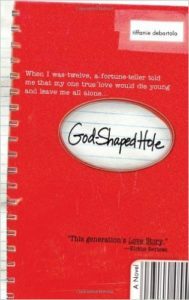 .“God-Shaped Hole by Tiffanie Debartolo changed my life because when I was reading it, it was the first time I truly felt someone, even if it was an author or a character in a book, understood the depth of my innermost fears and quirks. It was the first time I felt that someone could truly love me EXACTLY as the person I was or would grow to be. This book impacted my life so greatly that I vowed if I ever ran my own business, I would name my business after my favorite page in my favorite book. 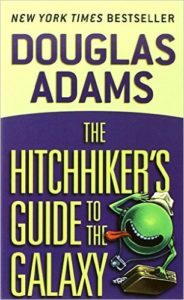 .“The book that has had the most impact on me is The Hitch Hiker’s Guide to the Galaxy series by Douglas Adams. Featuring the adventures of the hapless Arthur, who one day finds himself flung from his normal life into a galaxy-hopping adventure, this series of books inspired my own travels, my dreams of exploration, and my desire to follow my passions. 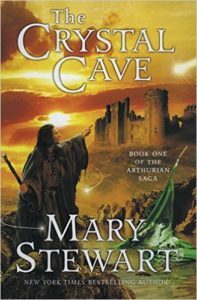 The series helped me see that life is really what you make it, that adventures are out there, and that you can have a good deal of fun along the way if you can become adaptable to change. The book series also directly inspired the title of my own travel blog. I left my corporate IT job to go on a road trip around Australia, and since then, there has been additional travel through Europe, North America, Asia, and South America, all of which is chronicled online. 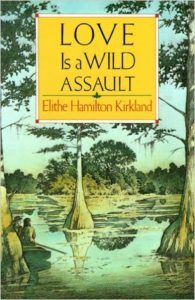 .“Love Is a Wild Assault by Elithe Hamilton Kirkland is a fictionalized story of a real Texas pioneer woman, Harriet Potter. I enjoyed this book because as a psychologist who works extensively with people who have suffered trauma, this was a powerful reminder of the resilience of the human spirit. Ms. Potter lived by the life rule, ‘Be not afraid,” which enabled her to survive being abandoned to die in the wilderness, the Texas Revolution, three husbands, and 18 pregnancies.